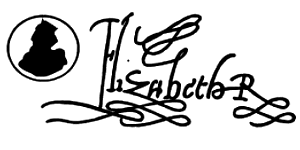 Children: Arthur (1486-1502); Henry (VIII) (1491-1547); Margaret(1489-1541); Mary (1496-1533); Elizabeth (1492-1495); Edmund (1499-1500); Edward (may not have existed); Katherine (1503). Henry Tudor, founder of the famous Tudor dynasty, came to the throne after defeating King Richard III at the Battle of Bosworth in 1485. Henry was born in Pembroke Castle, Wales, on 28 January 1457, and was the son of Edmund Tudor, Earl of Richmond, and Margaret Beaufort, daughter of John Beaufort, Duke of Somerset. Of Welsh descent on his father's side, he was descended from Edward III on his mother's side, and his mother played a significant role in his rise to power in 1485. Henry was on the Lancastrian side of the Wars of the Roses, and by the 1470's was the main Lancastrian claimant to the throne. Living in exile abroad, when Richard III became King in 1483, Henry attempted to invade the country and claim the crown, but his ships were dispersed by storms. However, with French support, his invasion attempt in the summer of 1485 was successful, and with his army of hundreds, he met the King's forces at Bosworth field. Richard III was killed in the battle, and Henry was accepted as the new King. Legend has it that Richard's crown was found in a Hawthorn tree. 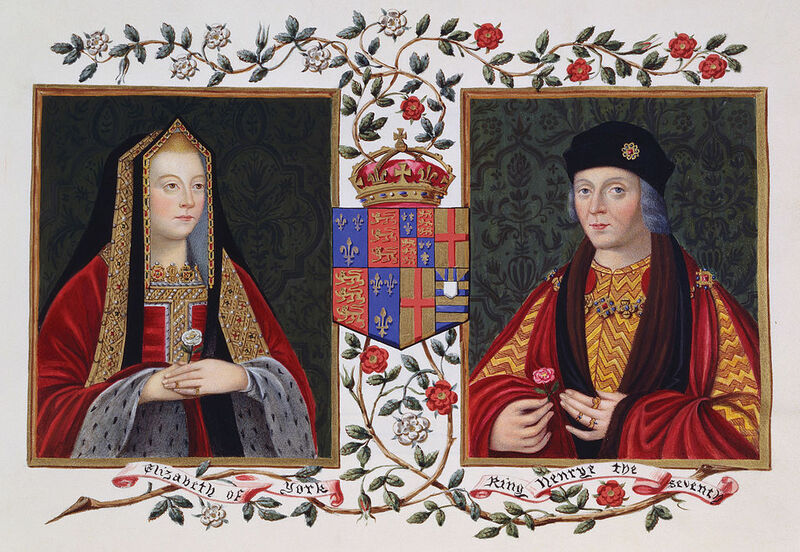 In an attempt to heal the wounds of the Wars of the Roses, Henry married Elizabeth of York, (the queen on the playing cards), daughter of Edward IV and Elizabeth Woodville. 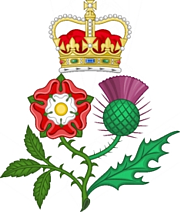 This union was symbolised by the union of the Lancastrian Red Rose and the Yorkist White Rose in the famous red and white Tudor Rose. Henry's Welsh heritage also helped the Welsh to accept his rule. Wales had been conquered by the English in the reign of Edward I and there was still a lot of resentment. 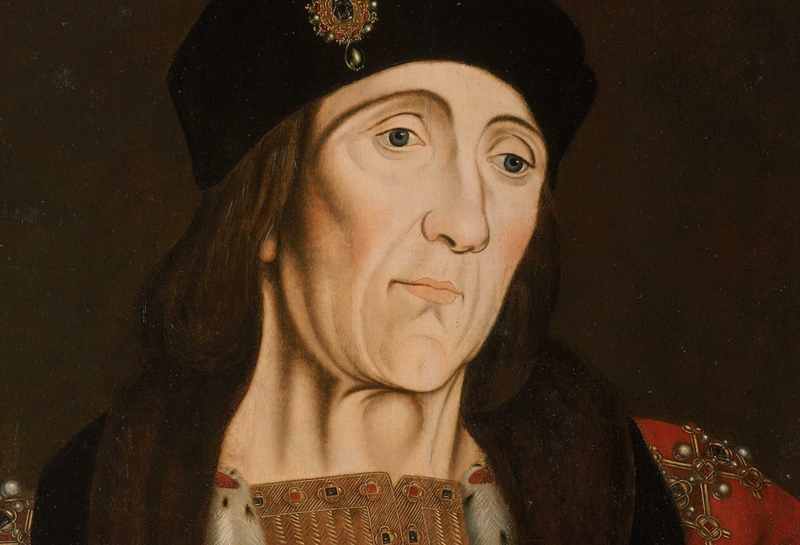 Although Henry VII was a hard-working monarch, and did much to improve crown finances, he was never a popular king. Many of the nobility resented his financial exactments, which took many forms, and his trusted ministers, Edmund Dudley (father of John Dudley, Duke of Northumberland, and grandfather of Robert Dudley, Earl of Leicester) and Richard Empson, were executed by Henry VIII in an attempt to please the people.